Mediocrity is not tolerated at Good Plans! All of the Good Plans team have an impressive pedigree in multichannel strategy, e-commerce, m-commerce, mobile payments, big data, monetisation, and content strategy - to name but a few. 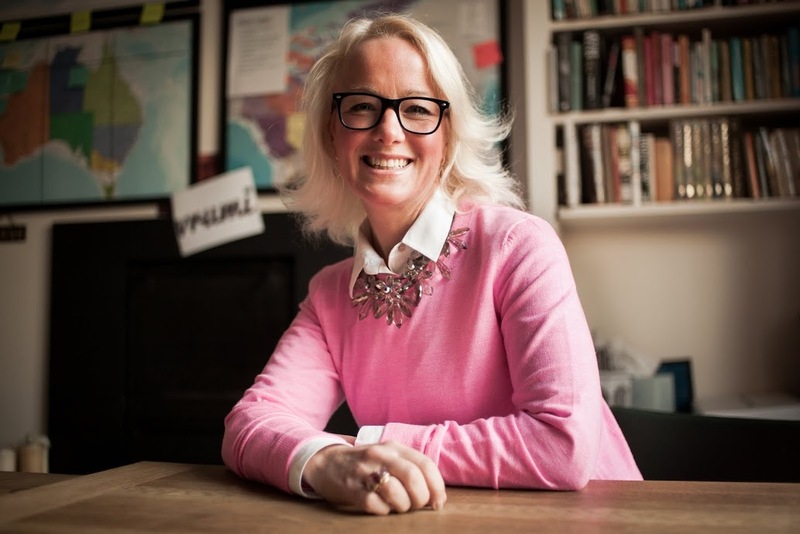 Sophie Neary is an award winning consultant and entrepreneur with over 20 years of executive management experience and heads up the collaborative approach of the Good Plans team. Sophie has worked in both high growth start ups and major blue chips in the retail, technology and entertainment sectors. She was on the management team of JCP, acquired by Sun Microsystems in 2000 and a founding director of the award winning BeatThatQuote.com, acquired by Google in 2011. 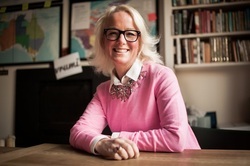 Sophie first started working with Internet platforms and services in 1995 when she was part of the team to launch Reuters’ first ever internet products. She is also Non-Exec Director of a number of pioneering young companies including Shareight.com which brings the highstreet to your fingertips on mobile and Vrumi.com, where airbnb meets Regus. Sophie divides her time between the Isle of Wight and the "mainland". When not up to her eyeballs in work, she loves walking her rescue Jack Russell terrier, Tiggy, on Tennyson Down.